Think before you send out holiday greetings to your clients. You may find that using simple greeting terms may offend the rights of official mark holders in Canada. 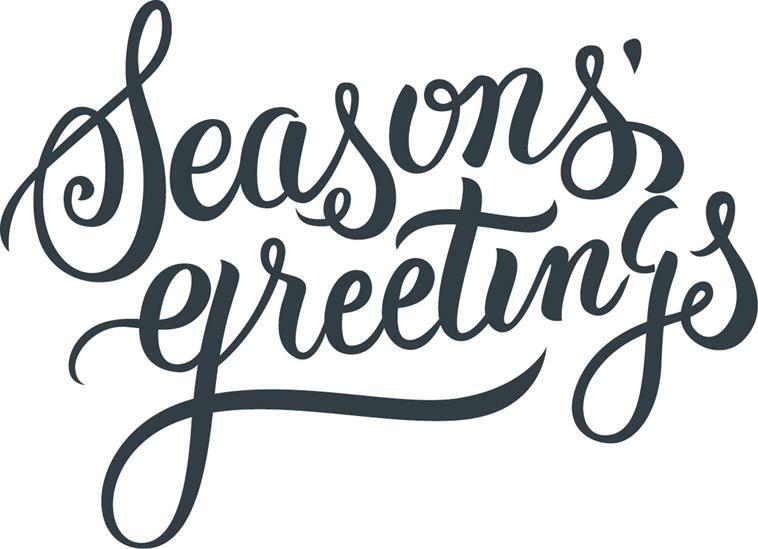 The publication in Canada of the words SEASON’S GREETINGS on behalf of Western Canada Lottery Corporation on January 6 2016 has revived criticism of provisions in the Trademarks Act which permit public authorities to bypass regular trademark protection by seeking publication of alleged ‘official marks’. Under Section 9(1)(n)(iii) of the act, a public authority may request the publication of a badge, crest, emblem or mark that it has adopted and used in Canada. The only formal requirement, along with the government fee, is that the entity qualify as a public authority. According to existing case law, this means that it must be an entity under a significant degree of Canadian government control and be performing some activity for the benefit of the public. The applicant need not identify any goods or services, and the application is not subject to examination on grounds of inherent registrability or confusion. Opposition proceedings do not apply to official marks, which need not be renewed and cannot be challenged for non-use or expunged (although they can be voluntarily withdrawn by the owner). Similar rights are given to marks belonging to Canada’s Department of National Defence and any university, including non-Canadian ones. The rights of owners of published official marks are extremely broad. Once published, no one may adopt or use a mark that is the same as or that resembles the official mark in connection with a business, as a trademark or otherwise. The official mark also acts as a bar to registration of the same or a similar mark, regardless of apparent differences in goods, services or business, unless consent is given by the rights holder. Prior regular registrations do not block the publication of identical official marks. Identical official marks may co-exist. In addition, completely descriptive terms may be accepted for registration. In the most recent example of SEASON’S GREETINGS, there was already a prior regular registration owned by another party for chocolate, candy and cookies. However, the use and status of regular registrations are not affected by the subsequent publication of official marks. While the owner of a registered mark is not prohibited from continuing to use its mark for the registered goods, it will be unable to register the same mark for an expanded list of goods in future without first obtaining consent from the owner of the official mark. Use on additional goods or services is problematic, given the specific prohibition against adoption or use of the same or similar mark without consent. The fact that the lottery corporation uses its SEASON’S GREETINGS official mark with SCRATCH ‘N WIN (also an official mark) tickets, and that the goods sold by the registered owner of the official mark are unrelated, is irrelevant to the legal analysis (although it hopefully is to the practical risk). Recent decisions have held that the registrar was in error in deciding to publish certain official marks, because the owner either did not meet public authority status or had not first adopted the mark in Canada. However, these decisions appear to apply only to opposition or other enforcement rights against specific third parties, and the official marks have not been removed from the trademark record. The most prolific official mark owners are the Canadian Olympic Committee and its predecessors, other games organisations and provincial lottery businesses. Following the passage of the Olympic and Paralympic Marks Act – which gave specific protection to some well-known Olympic symbols – usage of Section 9 by that organisation seems to have dwindled. However, marks such as WINTER GAMES and PYEONGCHANG 2018 are still frequently published. Some owners of official marks are easily approachable for consent, while others may request some payment (or donation). However, many simply refuse consent, thereby obtaining a monopoly over their marks regardless of any risk of consumer confusion. The broad and seemingly permanent rights of published office marks lead to regular requests to limit the provisions of Section 9. However, despite significant recent amendments to the Trademarks Act – some of which are now in force, while others are scheduled for implementation in 2018 – provisions relating to official marks have not been touched. Traditionally, few owners of official marks rely on their broad rights to challenge use by others. Businesses wishing to continue their practice of sending holiday wishes can take comfort in the fact that while Western Canada Lottery Corporation has also enjoyed official mark status for the phrases HAPPY HOLIDAYS and CHRISTMAS WISHES since 2006 and 2011, respectively, to our knowledge no one has faced repercussions for using those phrases in connection with their business. HOLIDAY WISHES and that blandest of greetings, WINTER WISHES, are also official marks owned by the corporation (along with 595 other marks). In what might be seen as victory for traditionalists, the phrase ‘Merry Christmas’ has not (yet) been protected as an official mark. The rationale for official marks appears to have been to permit government agencies to obtain protection for marks promoted in government work, but not necessarily used in regular commerce. The requirement to demonstrate use – namely, a sale in ordinary commerce of specific goods or services – before registration would effectively deny regular trademark protection to many government agencies. For years, charitable organisations, including small private non-profit businesses and professional regulatory bodies, have used official marks to protect their brands. Often, the marks protected for these entities would never meet regular registration requirements. While the requirement is not in the statute, the courts have now clarified that to qualify as a public authority, the owner must be under a significant degree of Canadian governmental control and carry out works for the public benefit. Provincial government-controlled or supervised lottery corporations presumably fit this description. However, it does beg the question: why should organisations that are engaged in commerce with consumers benefit from different trademark treatment for their marks? The various ‘holiday’ official marks are all associated with specific lottery tickets, promoted and sold during the holidays. This would seem to be a regular trademark use – goods are advertised and sold. Admittedly, some of the lottery profits may be redirected for public purposes, but that does not seem to justify the broad scope of protection for official marks. Following the most recent round of amendments to the Trademarks Act, the government has intimated that it has no further appetite for amending the act. However, subsequent treaty negotiations (eg, the Comprehensive Economic Trade Agreement with Europe and the Trans-Pacific Partnership) will probably require further changes. No doubt the government will again be asked to look at Section 9 and consider reducing the broad rights given to official marks. 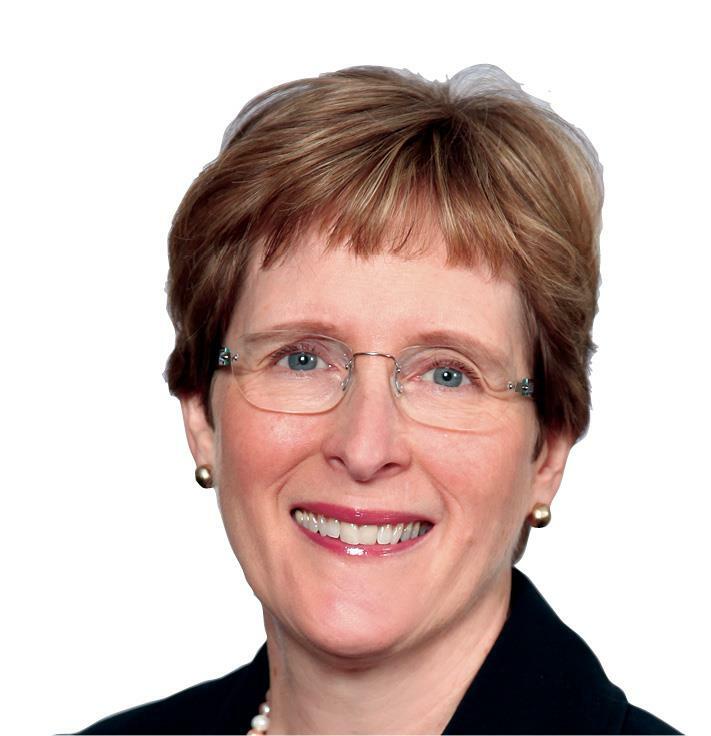 Cynthia Rowden is a partner, barrister, solicitor and registered trademark agent with Bereskin & Parr LLP and head of the firm’s trademarks practice group. Much of her practice relates to managing the trademark portfolios of large Canadian companies and the Canadian portfolios of international companies, ranging from selection to enforcement of trademarks. Jonathan Burkinshaw is a partner with Bereskin & Parr LLP. 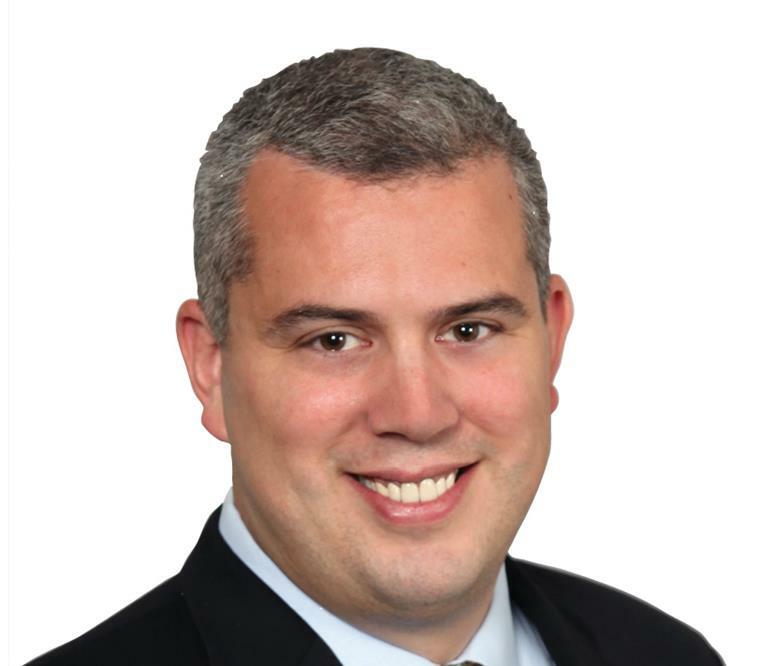 His trademark practice focuses on conducting searches, providing opinions and advice on registrability, filing and prosecuting applications, and representing clients in opposition and expungement proceedings and trademark infringement matters, as well as domestic and international trademark portfolio management.